"I am very happy as a customer of Sunshine Coast Mazda. The staff are wonderful and always take care to explain to me the finer details in regards to my car. Further, they advised me of a place to go and get my seat covers made. I was vert happy because the maker added CX-3 in a bright colour on the front covers. The service centre always excel in providing me the best service. 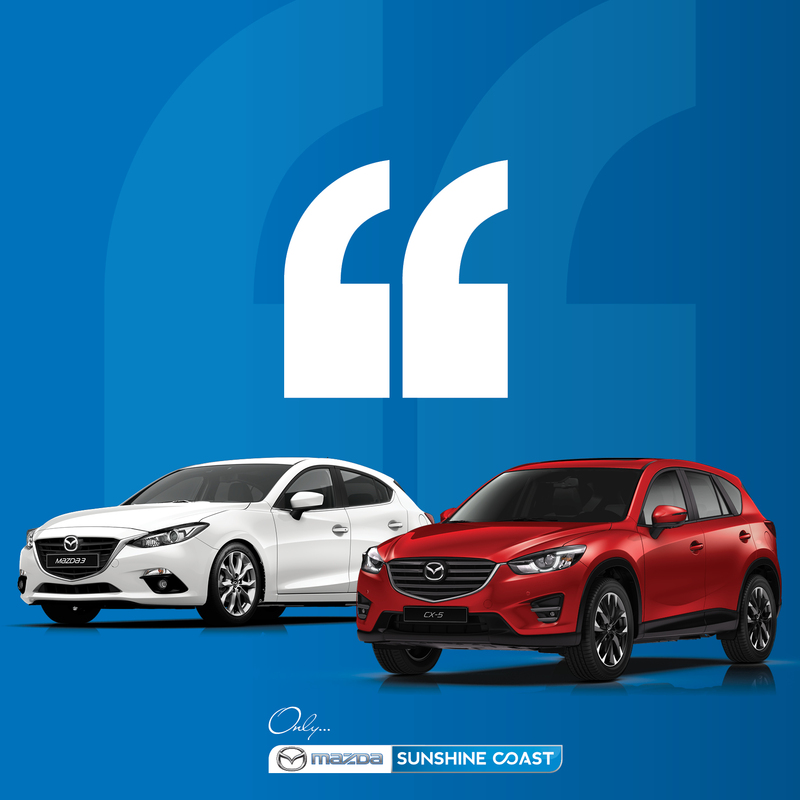 I feel like a values member of the Sunshine Coast Mazda family."